13 - Mutual Affinities of Organic Beings: Morphology: Embryology: Rudimentary Or 13-07 - Affinities, general, complex and radiating 10 Mr. Waterhouse has remarked that, when a member belonging to one group of animals exhibits an affinity to a quite distinct group, this affinity in most cases is general and not special: thus, according to Mr. Waterhouse, of all Rodents, the bizcacha is most nearly related to Marsupials; but in the points in which it approaches this order, its relations are general, and not to any one marsupial species more than to another. 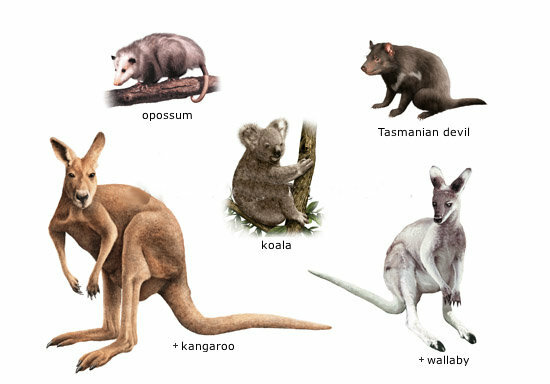 As the points of affinity of the bizcacha to Marsupials are believed to be real and not merely adaptive, they are due on my theory to inheritance in common. 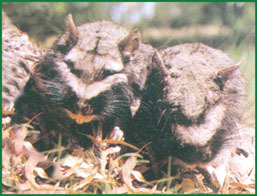 Therefore we must suppose either that all Rodents, including the bizcacha, branched off from some very ancient Marsupial, which will have had a character in some degree intermediate with respect to all existing Marsupials; or that both Rodents and Marsupials branched off from a common progenitor, and that both groups have since undergone much modification in divergent directions. 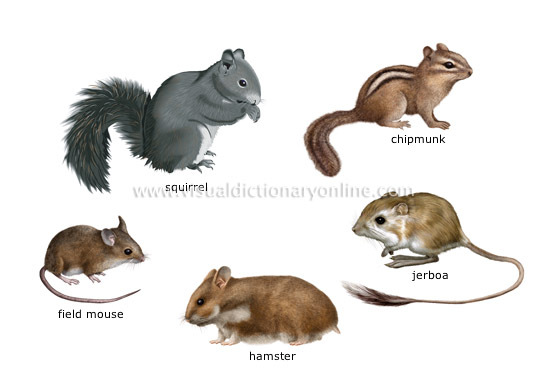 On the other hand, of all Marsupials, as Mr. Waterhouse has remarked, the phascolomys resembles most nearly, not any one species, but the general order of Rodents. In this case, however, it may be strongly suspected that the resemblance is only analogical, owing to the phascolomys having become adapted to habits like those of a Rodent. 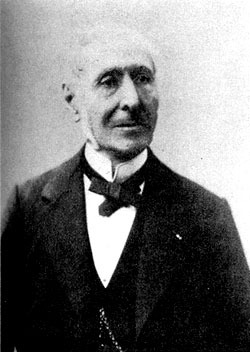 13 - Mutual Affinities of Organic Beings: Morphology: Embryology: Rudimentary Or 13-07 - Affinities, general, complex and radiating 20 The elder De Candolle has made nearly similar observations on the general nature of the affinities of distinct orders of plants. For the common parent of a whole family of species, now broken up by extinction into distinct groups and sub-groups, will have transmitted some of its characters, modified in various ways and degrees, to all; and the several species will consequently be related to each other by circuitous lines of affinity of various lengths (as may be seen in the diagram so often referred to), mounting up through many predecessors. As it is difficult to show the blood-relationship between the numerous kindred of any ancient and noble family, even by the aid of a genealogical tree, and almost impossible to do this without this aid, we can understand the extraordinary difficulty which naturalists have experienced in describing, without the aid of a diagram, the various affinities which they perceive between the many living and extinct members of the same great natural class.